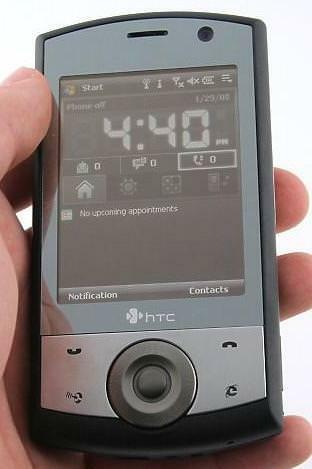 It is said that the HTC Touch Cruise can last up to 7 hours of talk time just slightly lower than the common 8 hours found in other devices a super huge smartphone battery capacity. 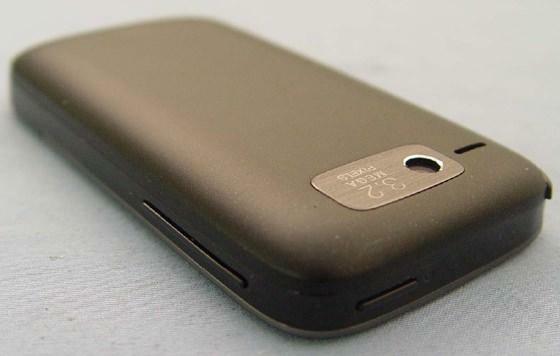 The dimension is 110 in height, 58 width, and 15.50 mm of thickness. 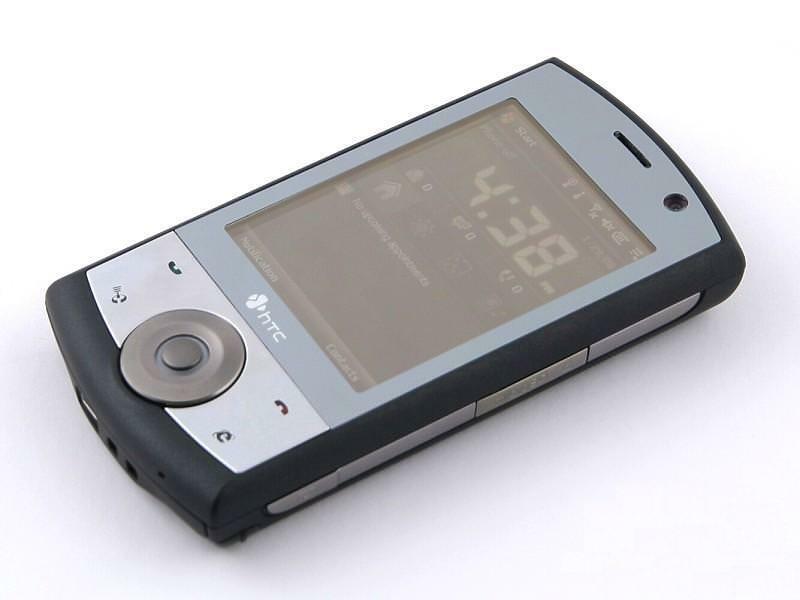 What is the price of HTC Touch Cruise? 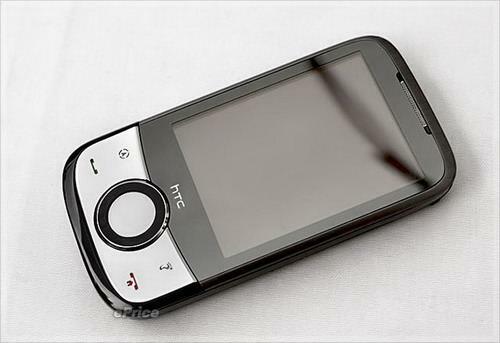 What is HTC Touch Cruise's memory capacity? 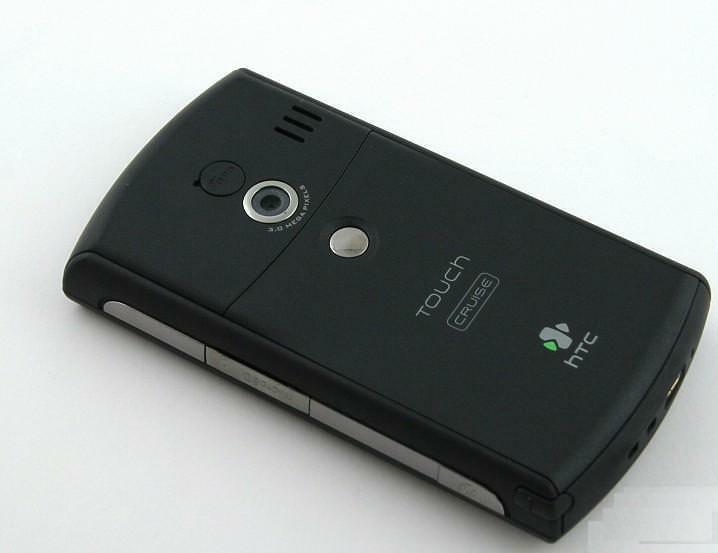 What camera resolutions does HTC Touch Cruise feature? 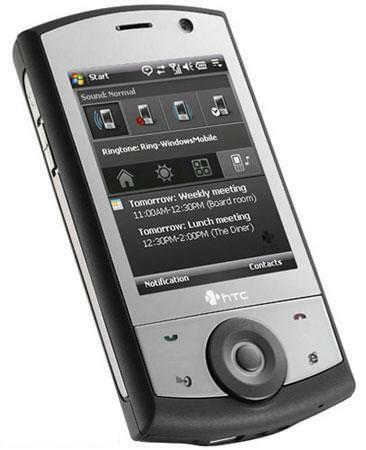 What is the display size of HTC Touch Cruise? 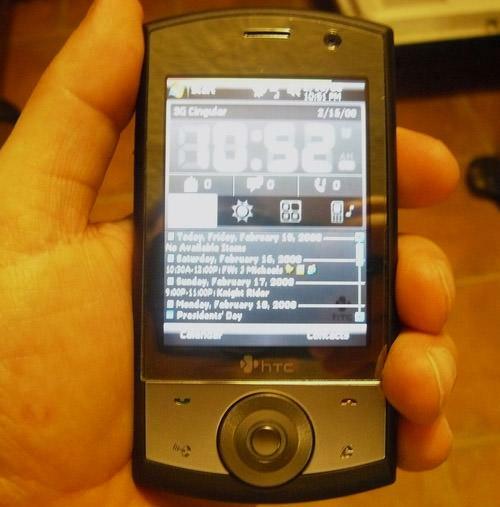 How large is HTC Touch Cruise battery life?